Ozwa Yasuo, the founder and designer born in Tokyo. Since boyhood he was fascinated by the timbre of real music instruments and started self-designing audio products to (realize) understand high fidelity sound reproduction. In 1982 he joined Fidelity Research (FR) and started its career as a phono cartridge designer. He participated to design MC phono cartridges of MCX-3, MCX-5 and other products during his work at FR. He then became independent in 1986 to establish Shelter, thereafter he has been designing and developing the MC phono cartridge throughout his life. 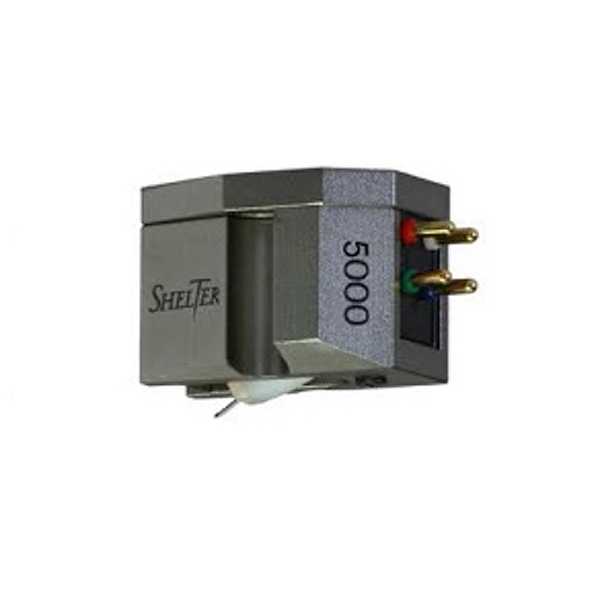 Shelter is a small specialized phono cartridge manufacturer, but through nearly 30 years of company history there are many splendid encounters with wonderful customers, and now the product is not only sold in Japan, but is also exported to many oversea countries. During that period we received many authoritative awards such as Technology of the Year Award in Japan, The Image hi-fi Award in Germany, Golden Year Award in USA and many others. We appreciate it is in debt to those analog lovers who support Shelter’s sound design work.